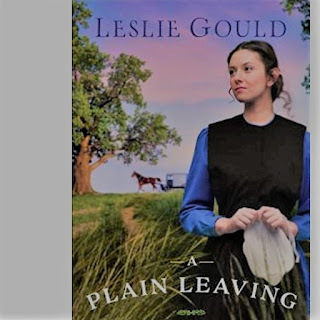 Out now from Bethany House Publishing is A Plain Leaving By Leslie Gould The Sisters of Lancaster County Book One. Three years ago, Jessica Bachmann walked away from everything: her family, their beloved farm, her Amish community, and Silas Kemp. After clashing with the new bishop and her brother about her role in her family and the future of the family farm, anger and restlessness wouldn't allow her to stay. When she is forced to return home because of her beloved father's death, her arrival stirs up all kinds of emotions sorrow, grief, and yearning alike. Jessica knows things can't return to the way they were, but, especially upon seeing Silas again, she can't help wonder what might have been and what still could be. The stakes grow higher when she learns that her brother, Arden, is still pursuing potentially hazardous fracking on the family's land. As Jessica wrestles with her next step, she learns the cautionary tale of Ruby Bachmann, a Revolutionary War-era ancestor who faced similar struggles. Will Ruby's decisions motivate Jessica to leave her family, the land, and her community forever? Or is there healing, love, and belonging yet to come for her in Lancaster County? My Opinion: This book has all you expect from an Amish community with a heartwarming tale of family and old friends. 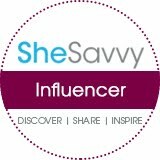 Jessica will have to learn to overcome obstacles but as the reader, you will not be able to help but want Jessica to do so and shows strength along with family togetherness during difficult times.